In today’s increasing competitiveness, when the capacity to generate, harness and utilize knowledge determines the nation’s progress, research has become an essential mandate of Higher Education Institutions. Research forms an integral part of the triad functions of a university in addition to instruction and extension. Research is regarded as the driving force for economic, social and cultural development since it advances the frontiers of knowledge. 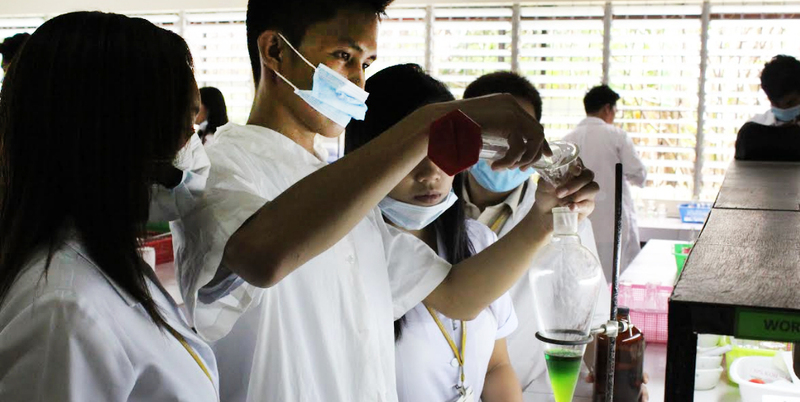 It is on this premise, that the Misamis University Research center (MURC) was created to serve as the pillar to carry the research function of the university. It aims to develop the research competencies of its manpower that could spur the needed changes towards formation of new knowledge and rapid continuing progress in this part of Mindanao. The management of research should be given importance in order that development, conduct, monitoring and dissemination are in proper perspective to achieve the vision/mission of Misamis University. It is only in the determination in management of research that its viable role could be fully advanced. It is on this context that the MURC Procedures Manual was developed to describe the system of operation in implementing the research function of the University and the policies on allocating research resources as well as the guidelines for researchers set herein.